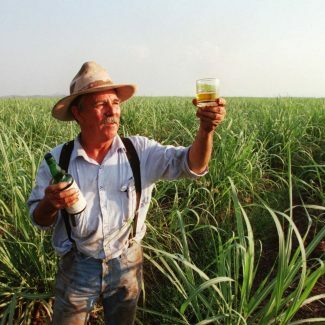 From the rich, fertile soils in the heart of the Ord River Valley comes Western Australia’s first ever rum. Legally, anyway. Raymond ‘Spike’ Dessert III, our founder, owner, developer, and farmer, first landed in the remote Kimberley outback in 1972 to develop his seed business. He fell in love with the Kimberley, and eventually made it his home. 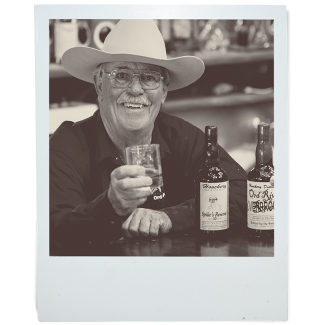 Stubbornly independent, Spike liked doing things his way, and in 1995 the area’s fledgling sugar industry, the perfect tropical climate, and a trip to the southern wineries planted a seed in his mind. 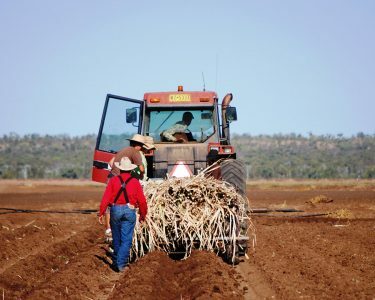 The Hoochery was born because, as Spike put it, ‘Governments keep telling farmers to diversify.’ So he diversified, creating Western Australia’s oldest continuously operating (legal) still. He did it his way. 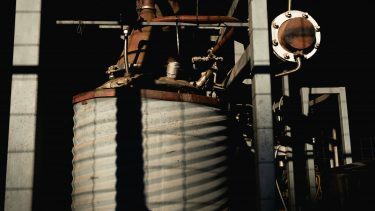 Built on the Dessert family farm just outside of Kununurra, the small pot distillery was created entirely by hand. Everything, from the still to the building itself, was crafted from materials found around the farm. Spike even taught himself to distil, with nothing more than a passion to make good, honest rum. This was rum, done Spike’s way. And after 25 years, nothing’s changed. Made from Australian sugarcane, wet season rainwater, and yeast, our Ord River Rum’s still made by hand. It’s vat-fermented, pot-distilled, painstakingly aged in oak barrels, and hand-bottled by us. The 300-litre oak barrels naturally colour and flavour our rum, giving you a smooth, tropical flavour, with an oaky finish. Today, the Hoochery stands proud as being a 100% Australian-made, owned, and operated family business, that uses locally-grown ingredients wherever possible. This is rum, done our way. A phrase Spike used to say, especially on those warm evenings when the sun was setting over the paddock, was “Life’s good.” And when you love what you do, life is good. So that’s what we do up here. Think of it as the spirit of the tropics in the heart of the Kimberley. It’s simply good rum. Made our way. Head to Kununurra and follow the Ord River. 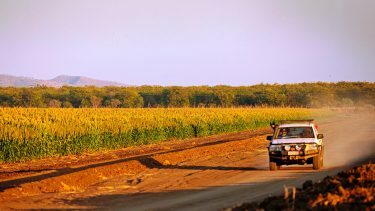 Come and experience our distillery, the spirit of the tropics in the heart of the Kimberley.